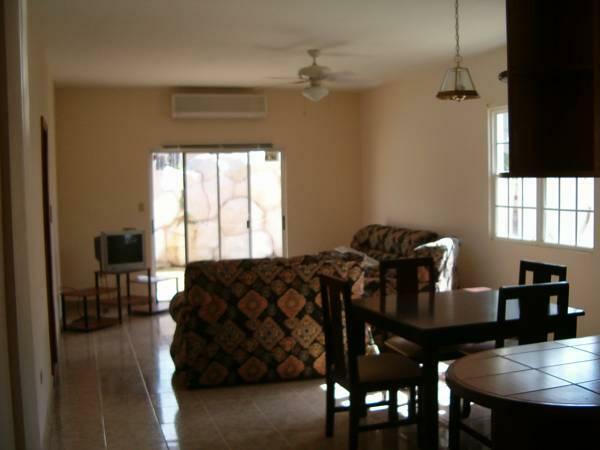 ﻿ Best Price on Villa San Juan in Belmopan + Reviews! 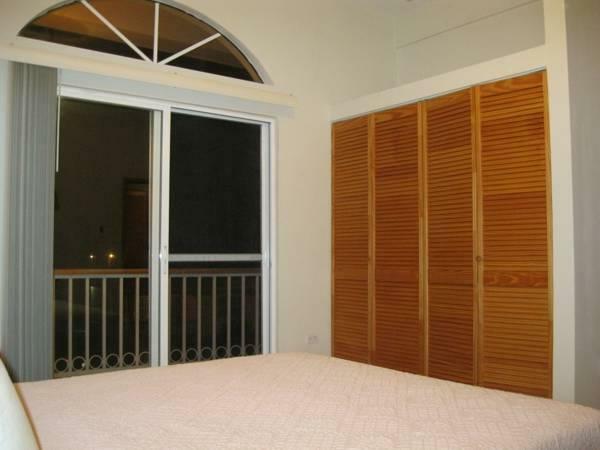 Set in the center of Belmopan, Villa San Juan features an outdoor swimming pool and attractive rooms. Surrounded by gardens, it offers free Wi-Fi and free parking. 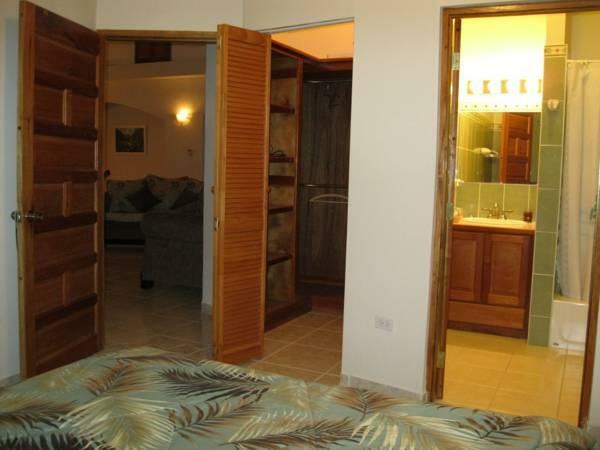 Villa San Juan’s individually decorated rooms are spacious and air conditioned. 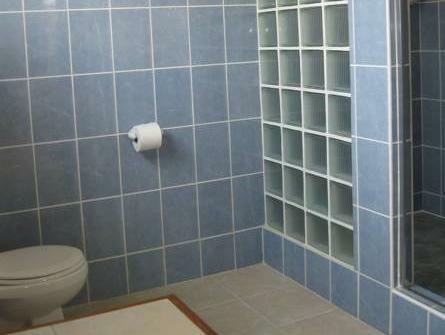 All rooms have a flat-screen TV and a private bathroom. Guests can enjoy breakfast in the San Juan’s dining room, which has high ceilings and overlooks the gardens. There is also a communal kitchen. The caves and Mayan ruins at Xunantunich and Actun Tunichil Muknal are within 31 mi of the San Juan. Mountain Ridge Pine Resort and Sibun Forest Reserve are approximately 19 mi away.